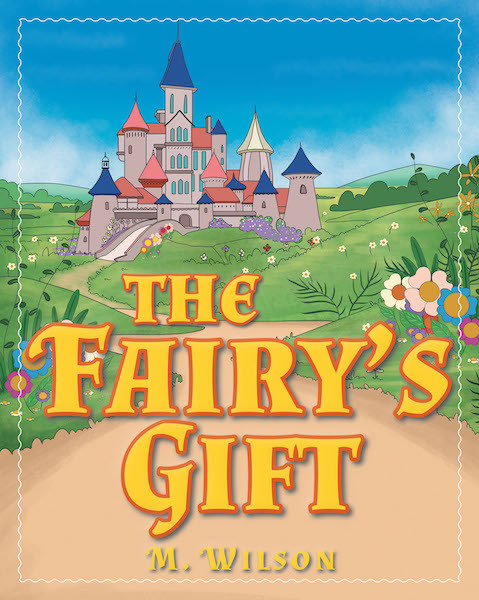 In a cursed kingdom in a faraway land, a fairy gifted the newborn princess with love. She loved freely, and as she grew older, she realized that no one could love her in return. The young princess began to think of her gift as a curse. With the help of a knight, she set out on a quest to find the fairy who had given her this “gift.” Upon finding her, she discovers what the true curse is and what she needs to do to break it.